What would you do if you thought you had a baby crying in an unusual place? Would you walk on by or go to investigate? If this passer-by hadn’t alerted the emergency services after they heard this baby crying in a storm drain, things may have been very different. 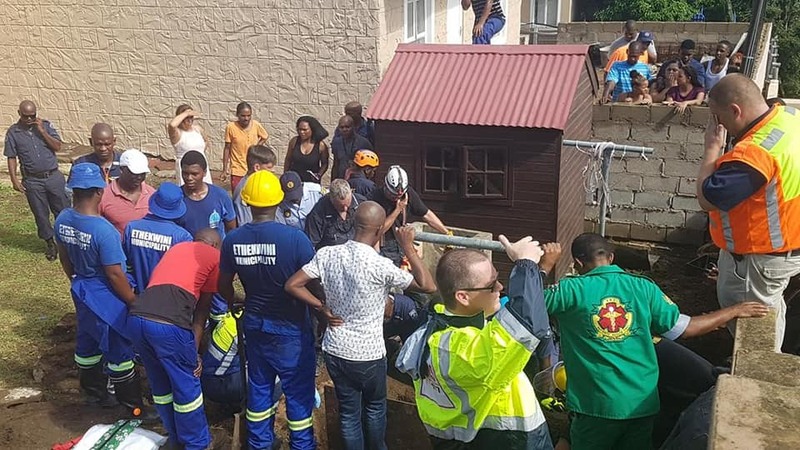 Residents in Durban, South Africa, began to grow worried when they thought they could hear a baby crying in a local storm drain. One of these residents knew they had to do something, so they decided to climb down into the concrete storm drain. What they saw was nothing short of extraordinary – and deeply worrying… There was a newborn baby in there. 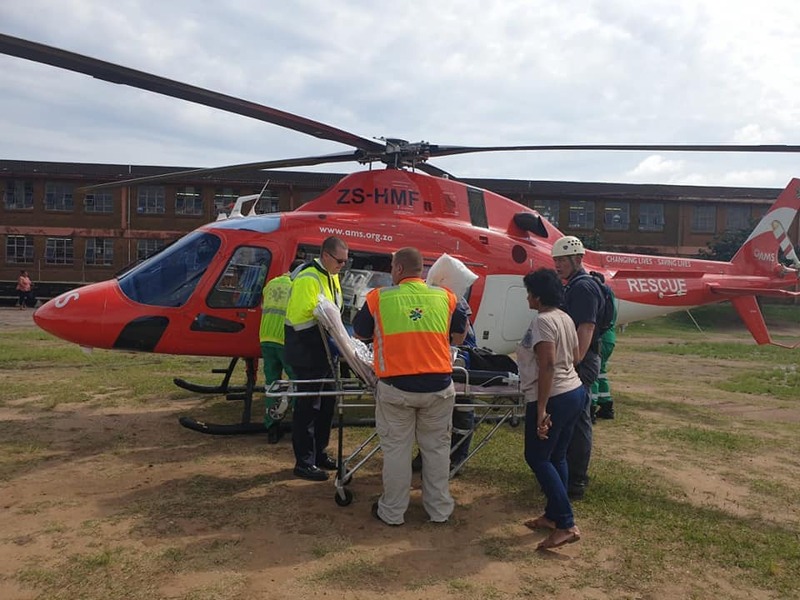 As soon as the residents realized that they hadn’t been imagining the crying, the emergency services were called to try and rescue the newborn baby. Rescue Care Paramedics rushed to the scene, but there was a problem. This storm drain was pure concrete and was going to take some hard work to get into. Several groups of emergency service workers had to pull together and do everything they could to rescue this baby. 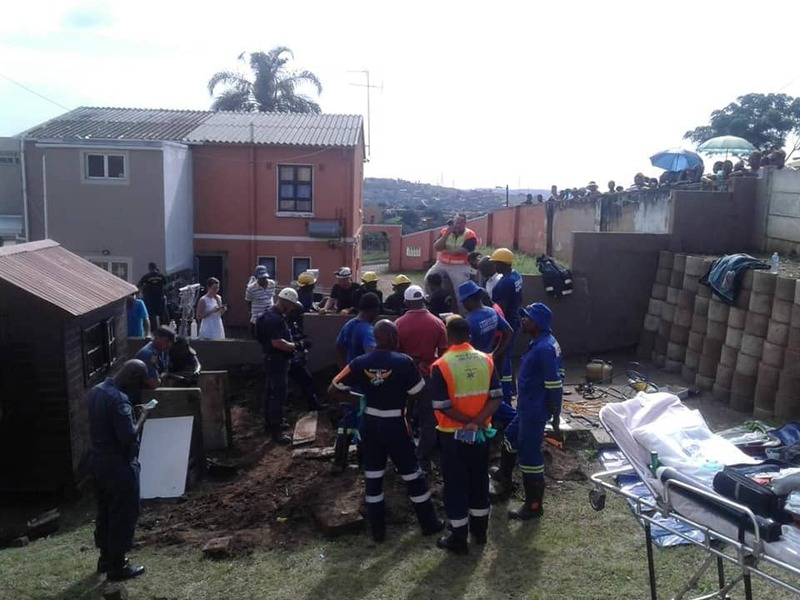 After hours of digging up the area, then attacking the concrete with a hammer and chisel, the newborn baby girl was finally rescued. The residents were shocked and elated, as they whooped and cheered the hard work of the emergency services. 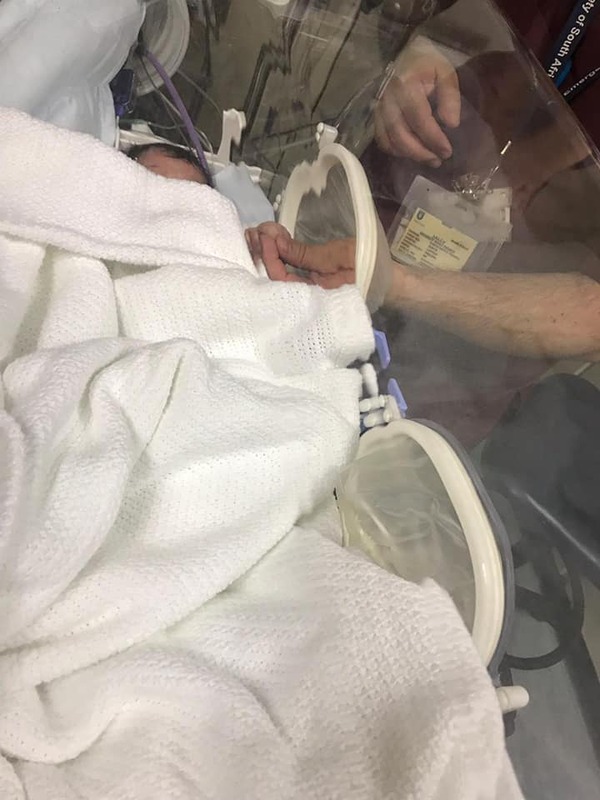 Immediately, the little girl was rushed to the hospital so that doctors could do everything they could for the newborn baby. Amazingly, this newborn baby girl had just minor injuries and was suffering from hypothermia. Despite being meters underground and only around one to three days old, this miracle baby had survived her ordeal. Residents nicknamed her Sibanisethu (Our Ray of Light) and Gabriella, as no one could quite believe that she had pulled through. Police are now investigating how this could have happened, but the residents are just happy that their ray of light had made a full recovery.